U.S. Department of Housing and Urban Development couldn’t pay for the Secretary Ben Carson’s travel. For over three weeks, the federal government has been shutdown by President Donald Trump. No other partial shutdown has lasted as long as the one by the current government. Trump doesn’t want to pass a budget unless it has provisions amounting to $5.7 billion to build a wall along the American and Mexican border. An integral part of Trump’s Presidential campaign was that he would make Mexico pay for a border wall. However, he has backtracked on this statement and now wants it to be a part of the U.S. budget. Democrats are refusing to approve a version of the budget and will only negotiate with Republicans after the government is reopened. 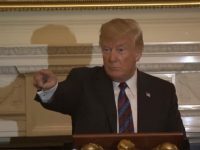 As retaliation, Donald Trump threatened to prevent the Congress from functioning by declaring a national emergency. The shutdown of the federal government had a negative impact on U.S. Secretary of Housing and Urban Development Ben Carson’s plans. 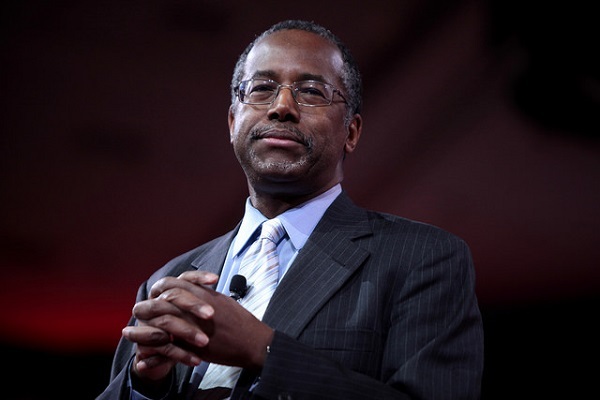 Carson was expected to be the keynote speaker for the annual prayer breakfast in Missouri. 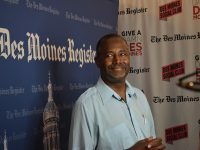 A spokesperson from the Department of Housing and Urban Development stated Carson was unable to make it for the event due to the repercussions from the government shutdown, as the government isn’t operational and the agency doesn’t have the funds to pay for Carson’s travel across the country. However, this brings about the question of why the government must use taxpayer money to fund the secretary’s trip. One of the many purposes of the event was to promote the religion of Christianity among its attendees. 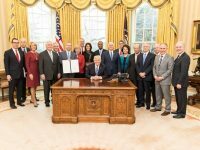 There were rumors that the Trump administration is using this event to show its support to the Christian community. The website for the prayer breakfast didn’t claim that it was open to only those who follow the Christian faith. However, members of other religious communities didn’t participate in the event as speakers. The prayer breakfast takes place during the first week of the legislative sessions and draws hundreds of people. The ticket sales go to a leadership forum for college students, which deals with values and faith.